Back in November last year, OnePlus launched the upgraded version of OnePlus 3. It was called the OnePlus 3T, and the processor was the major upgrade along with some camera changes. The OnePlus 3T features the Snapdragon 821 processor as compared to the 820 on OnePlus 3. The OnePlus devices are known as the phones for the developers, but when Lineage OS came into existence, there was no official build for the latest OnePlus 3T. However, now the official Lineage OS For OnePlus 3T has been made available to download and install. In this article, we will be showing you step-by-step how to do that. You need to note that the Lineage OS ROM for OnePlus 3T has been merged with the Lineage OS For OnePlus 3 so there is one ROM file for both the phones which is good. NOTE: The Google Apps packages are NOT SUPPORTED in any way by LineageOS. So, the links for that file is also given at the end and you need to flash that after flashing the ROM file in case you want all the Google apps. Here are the Lineage OS Gapps Packages. Place the Lineage OS ROM file for the OnePlus 3T in the phone’s storage. If you aren’t already in recovery, boot into recovery: With the device powered down, hold the Volume Down and Power buttons. Go back to return to the main menu, then select Install. (Optional): Root the device by installing the LineageOS SU add-on or using any other method you prefer. Once the installation has finished, return to the main menu, select Reboot, and then System. Well, that’s it. You are now all set to experience the all new Lineage OS for OnePlus 3T. 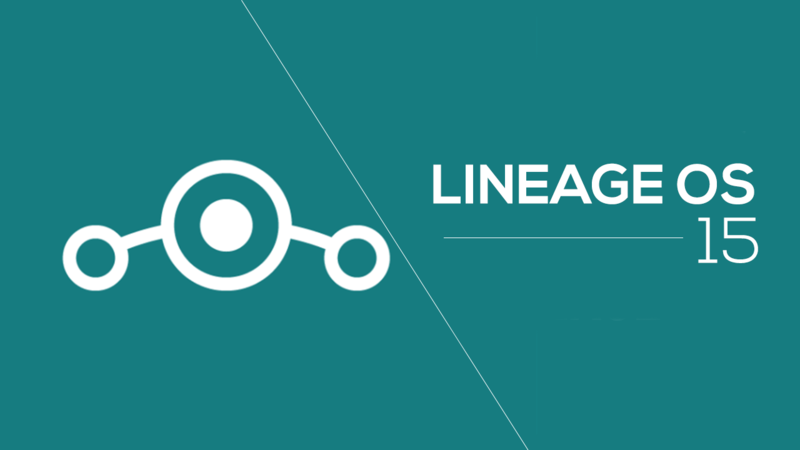 As mentioned above, you can Root lineage OS by intalling the LineageOS SU Add-on. The links of every file are given below and they are the official sources. So, no need to worry about any viruses or stuff like that. Cheers.